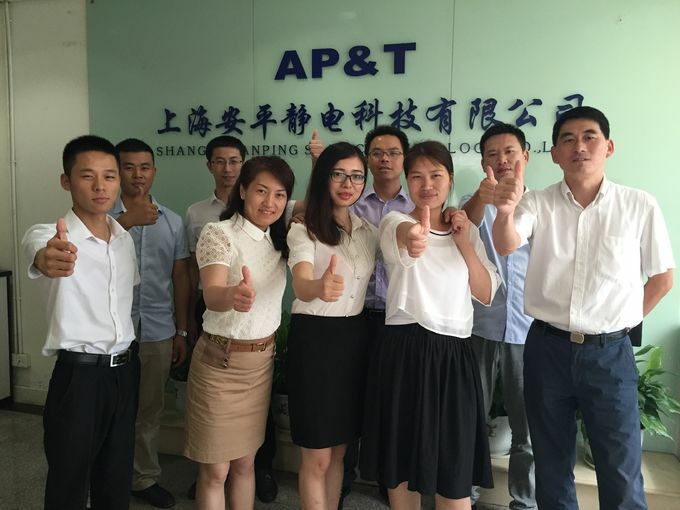 Shanghai Anping adhering to the purpose of providing customer with the best products and service. We strive to give all our customers a feeling of satisfaction through the business procedure. 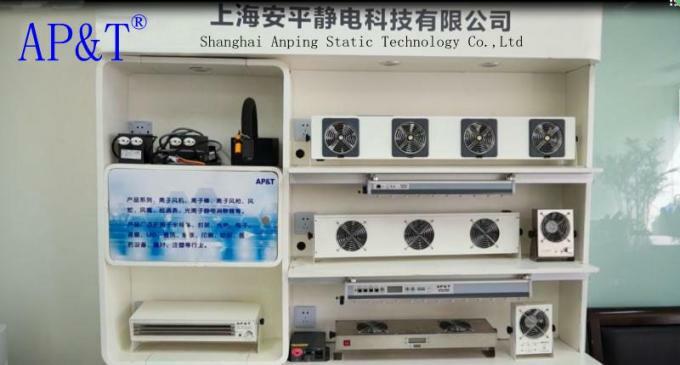 Before the trade our engineer will help customer to analyze the application status including working environment, static control requirement, equipment condition, installation condition, power consumption, compressed air consumption etc and provide an exclusive solution for customer. Orders will be processed within 2 hours after received and feedback to customer. 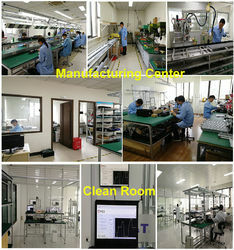 Production plan will be arranged accordingly right after order confirmed. Delivery will be made within the shortest time. Goods are properly packed to avoid damaging during transportation. 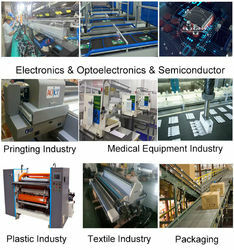 Different products have different method of packing to endure the safety. 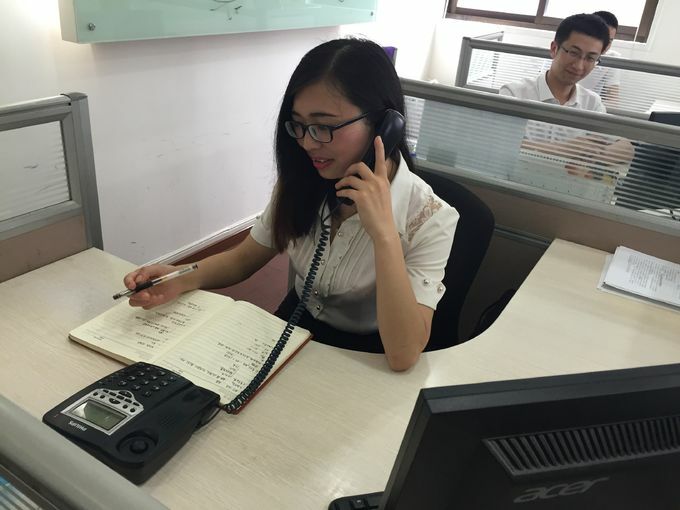 Our sales engineer will keep close contact with customer during the whole sales procedure thus to guarantee the timely response to any requirement from customers. 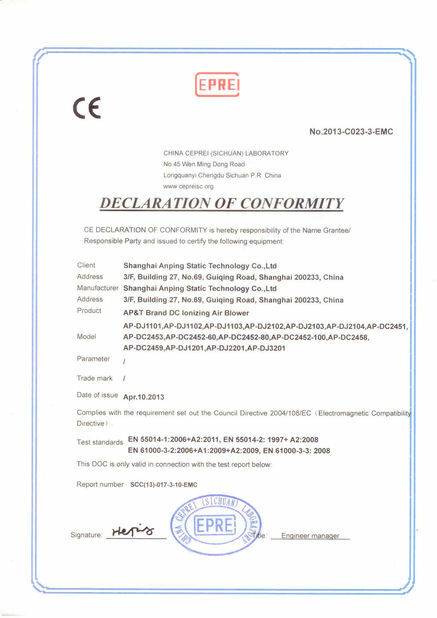 We have 2 years warranty for our products. Once customer has problem diagnosis will be made and solution will be provided very soon. 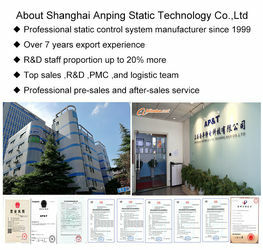 The composition of the management team of Shanghai Anping is highly experienced. 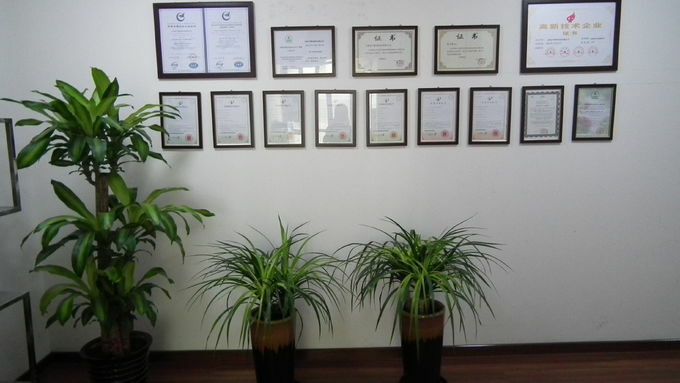 Most of the members have more 10 years experience in this industry and management. 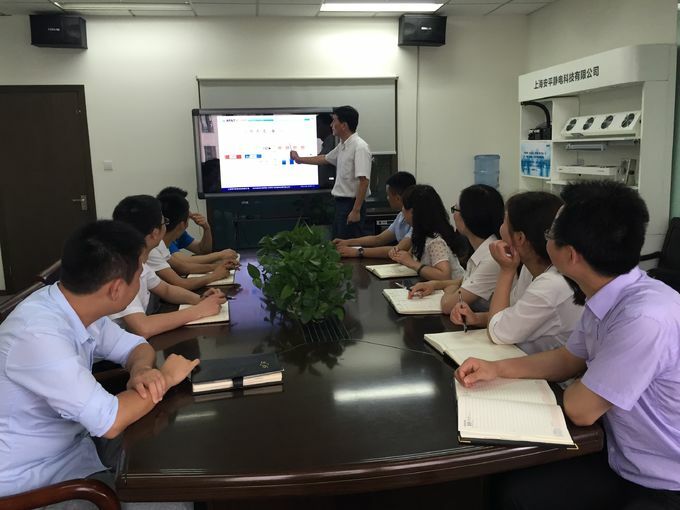 The management team map out strategies to keep up with industry developments and enables the company to provide the market the most suitable products and solutions. 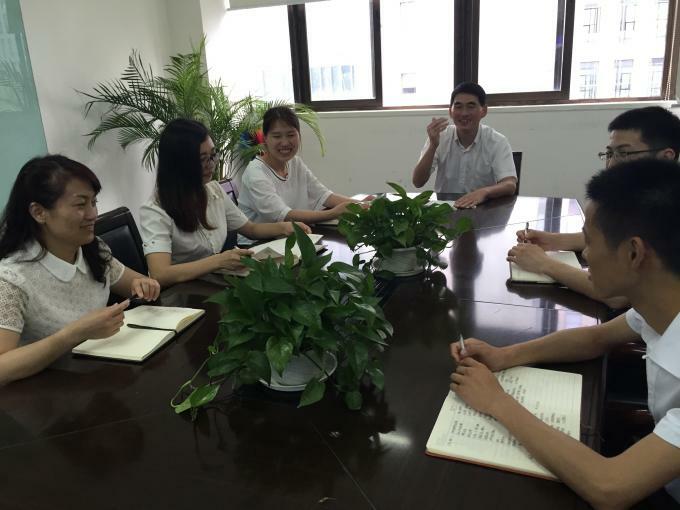 With more than 15 experienced sales persons who are very familiar with products and customers’ industries. 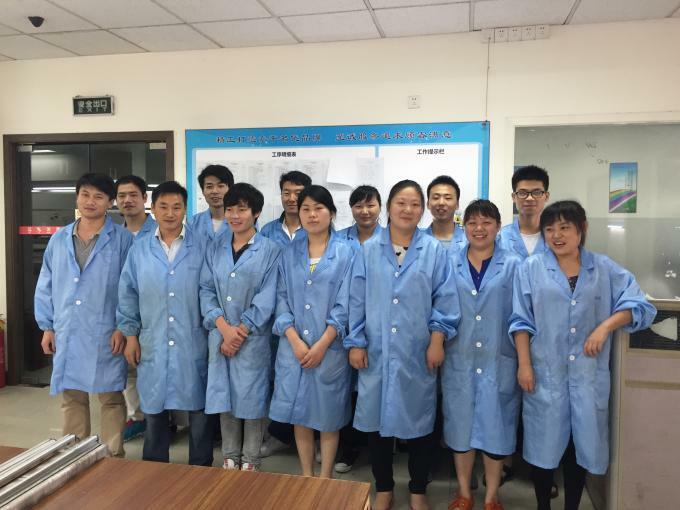 Up to now we have customers from semi conduct, encapsulation, opto-electrical, electronics, communication, spray finishing, printing, textile, pharmaceutical equipments, construction material, injection molding, cleaning, furniture and many other industries. 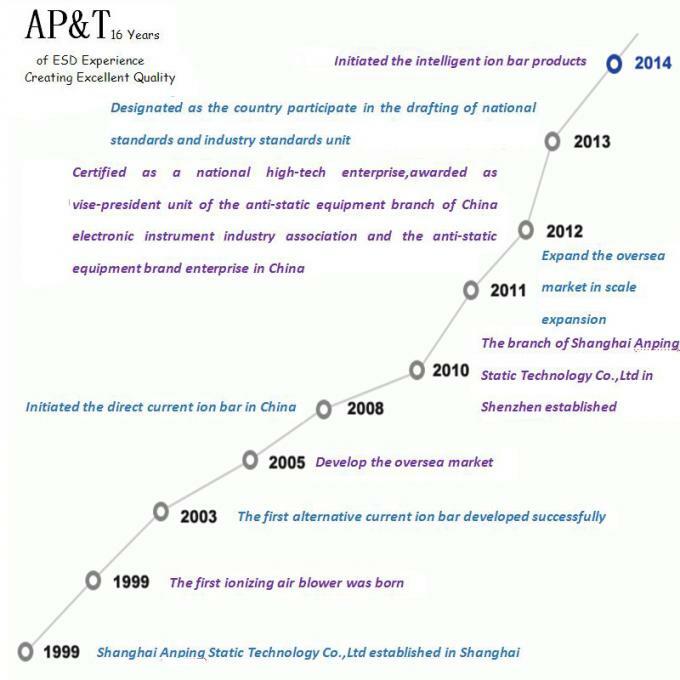 15 years experience of manufacturing, skilled workers and strict ISO management ensures the quality of AP&T products. 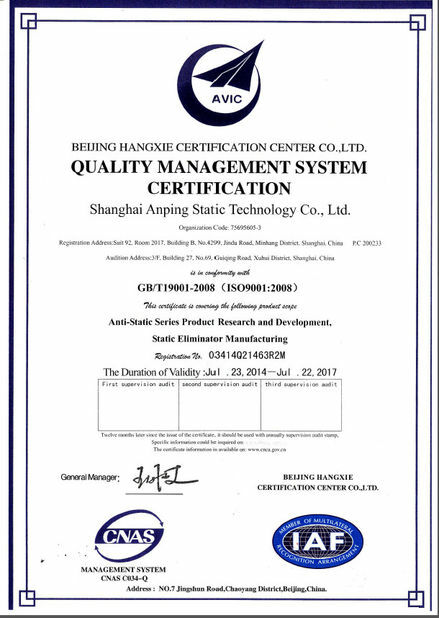 Each product must go through incoming inspection, production testing, aging, final inspection, performance testing before ex work. 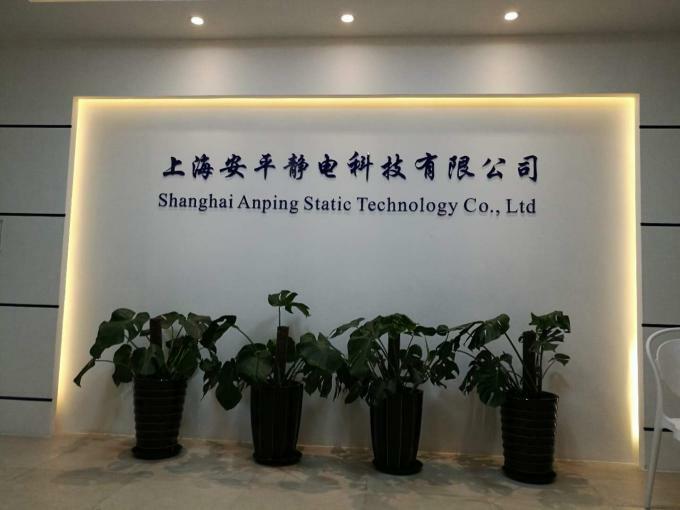 Shanghai Anping Static Technology Co., Ltd is a high performing team has a high level of service and quality consciousness. 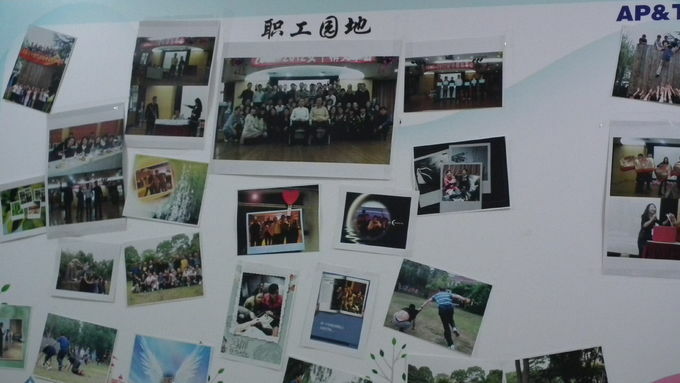 All the members work closely with others to reach an ultimate target.